Hop to it! Easter Weekend is in full effect now! 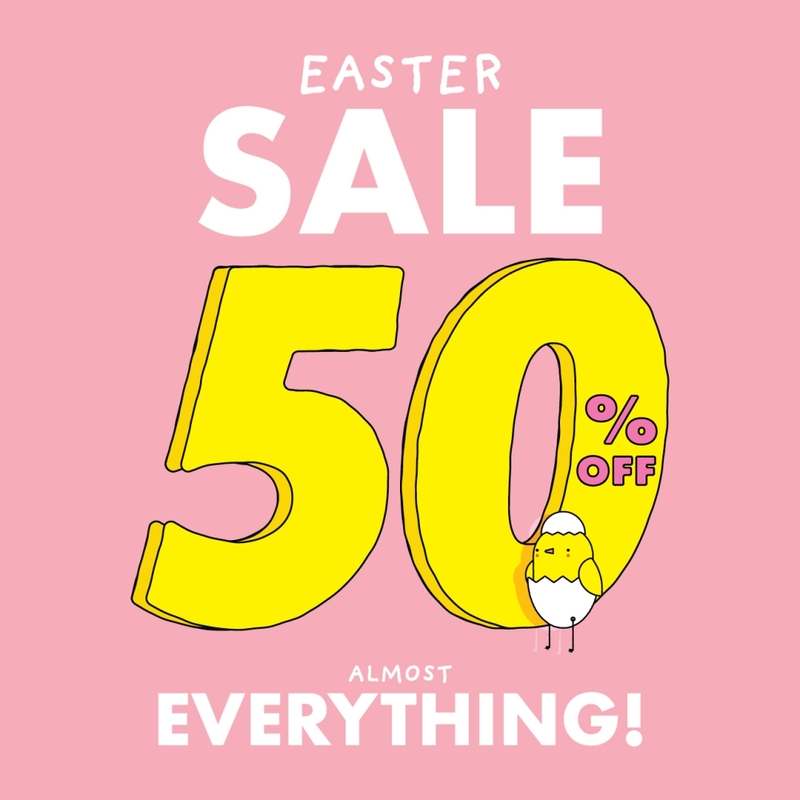 This weekend only…get 50% off store-wide, including new arrivals! Visit Urban Kids in-store or online!